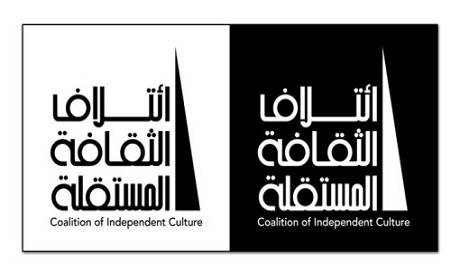 The Coalition for Independent Culture (CIC) will commemorate Egypt’s most iconic author, Naguib Mahfouz, with a book-signing event on Coptic Christmas Day. The gathering will see the launch of three volumes of work which feature contributions from the authors who participated in the CIC’s month-long festival for Mahfouz’s 100th birthday. The book-signing on 7 January, which will take place at Abdeen Square, follows three similar celebrations held throughout December, 2011 in Cairo, Alexandria and Luxor. The books include an introduction by writer Sherine Abul-Naga and thank multiple organisations and publishing houses who supported the centennial events. The Coalition also plans to make 11 December, Naguib Mahfouz’s birthday, an annual celebration of Egyptian writing, despite the author's work facing a backlash from Islamist critics. A Salafist leader last month condemned Mahfouz's writings as “promoting prostitution and drugs”, a criticism the Coalition hopes to dispel with their planned schedule of educational events. The Coalition emphasises that Mahfouz, as one of the cornerstones of Egyptian culture, was an inspiration for the January 25 Revolution which in turn created a wave of new literature, music and art.